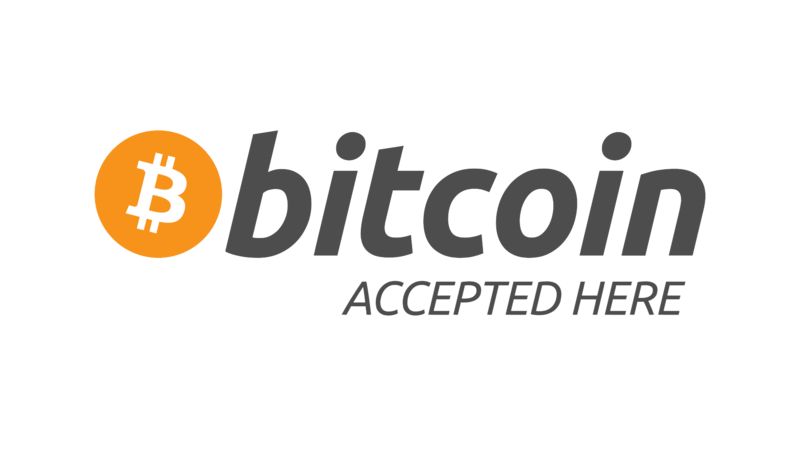 We are happy to announce that MinerParts now accepts Bitcoin for payments on our website! Order the best MinerParts online and pay for them using Bitcoin! Now it’s easier than ever to get new parts for your Bitcoin mining rigs. Especially while the price of Bitcoin is over $1000! 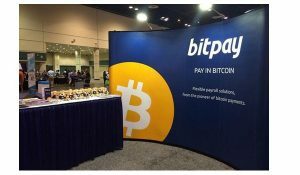 We use BitPay, the premier payment provider for Bitcoin.